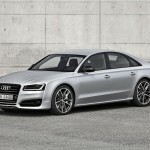 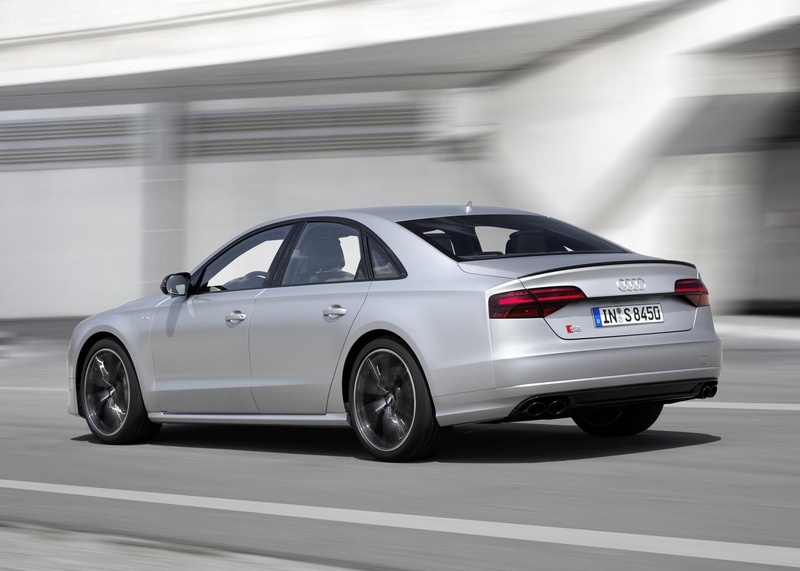 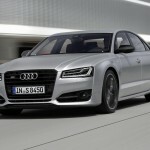 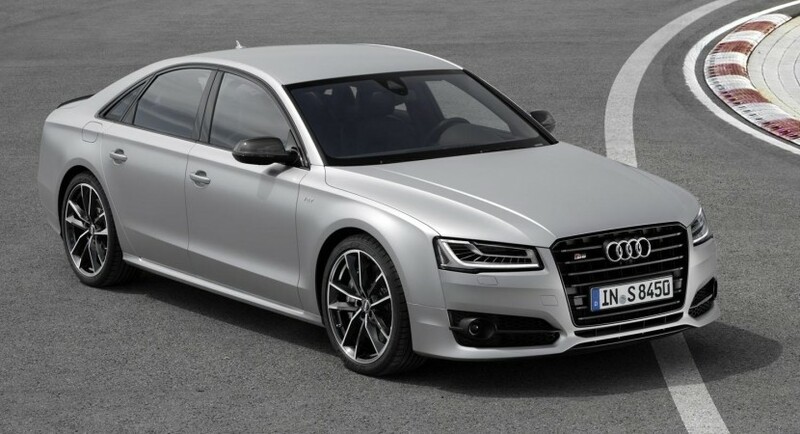 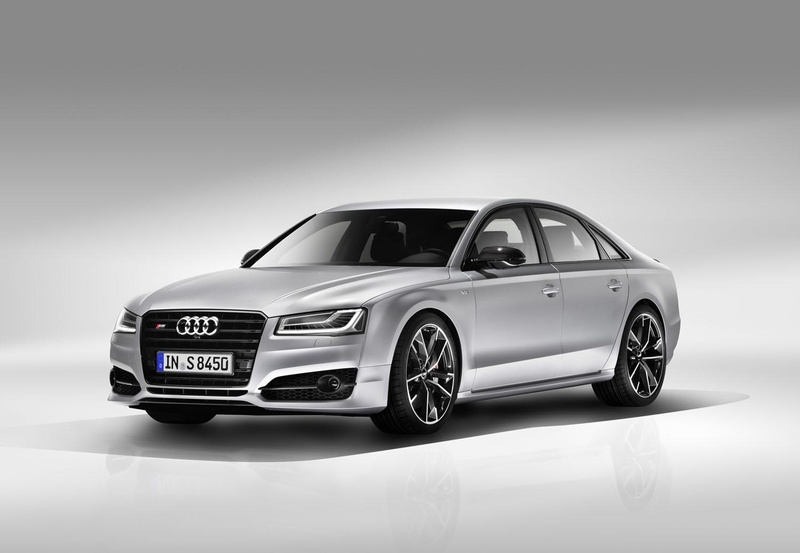 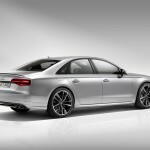 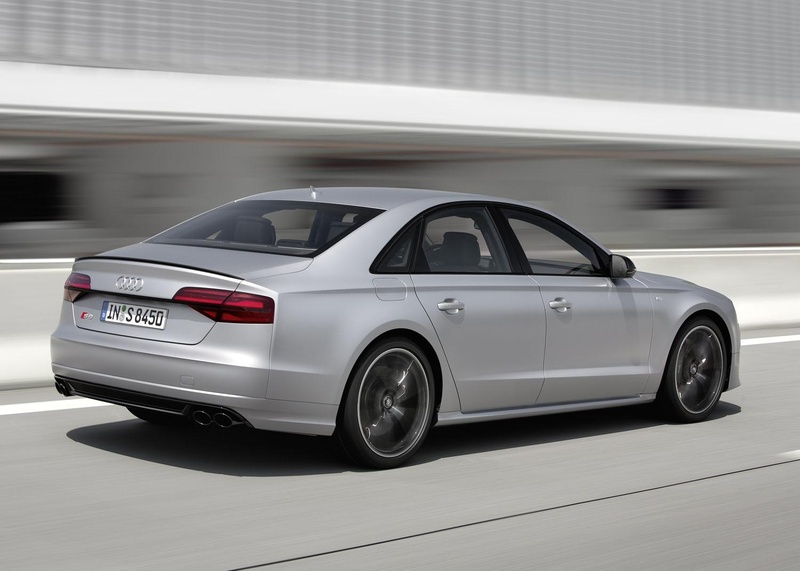 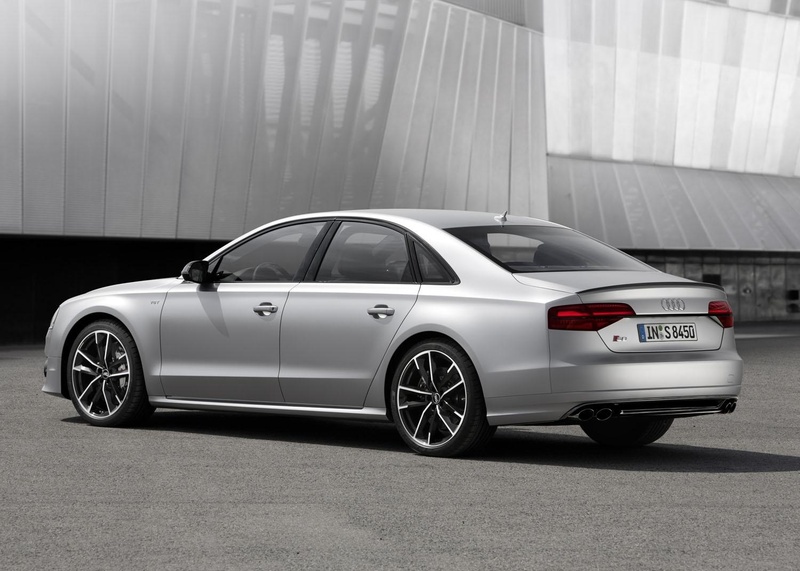 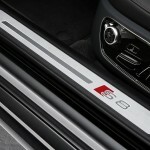 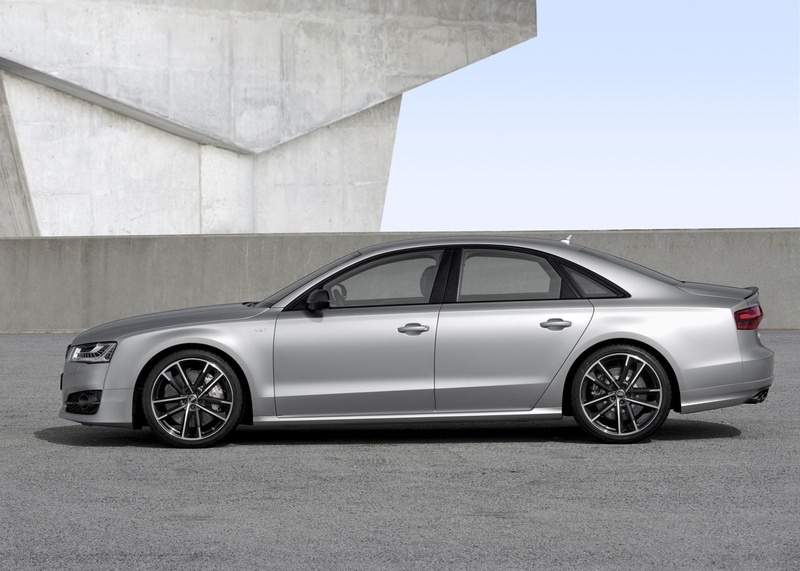 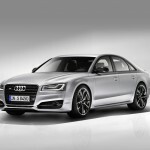 2016 Audi S8 Plus – Price Announced in the U.S. 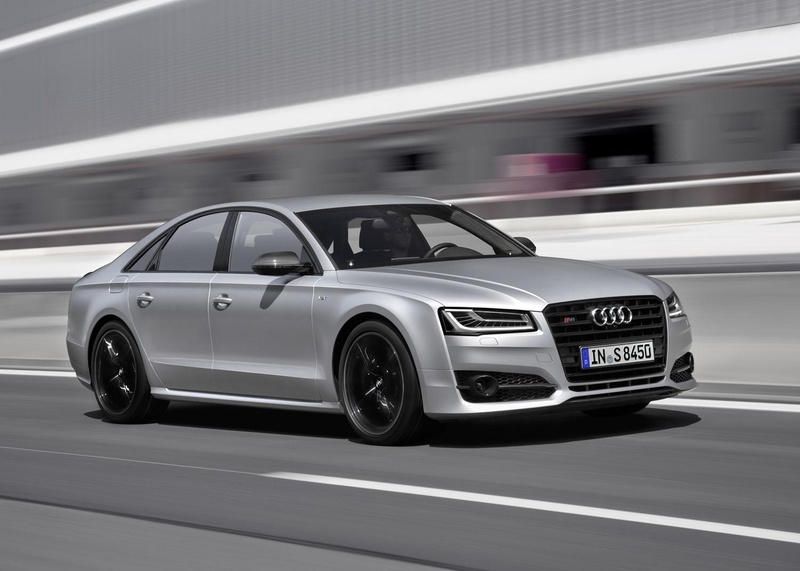 The 2015 Los Angeles Auto Show is preparing to open its gates next week and automakers are warming up their hot rides. 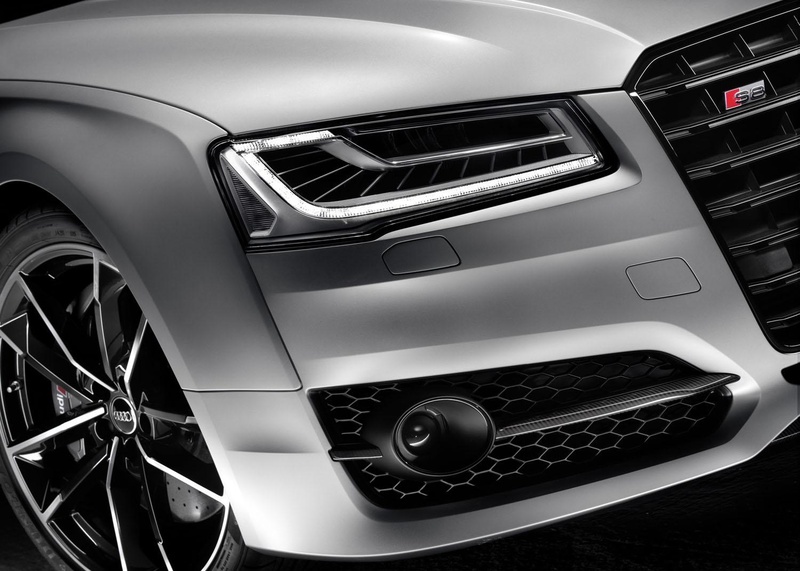 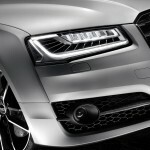 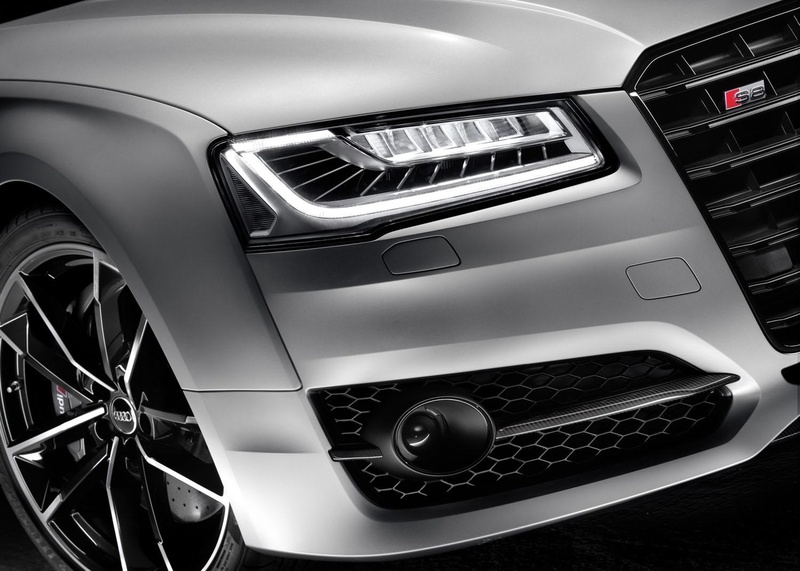 Audi will reveal the all-new 2016 Audi S8 Plus. 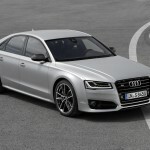 In the US, the 2016 Audi S8 Plus will be available on the market starting December, with the cheapest version costing $114,900. 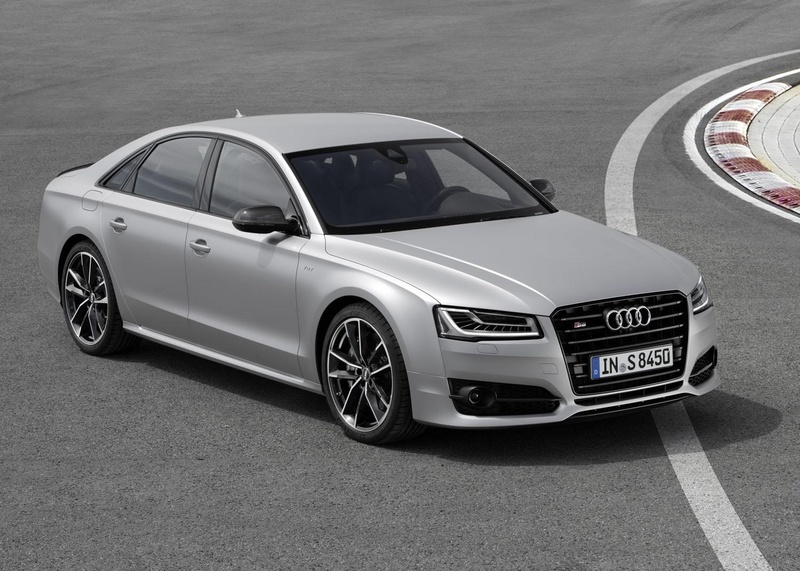 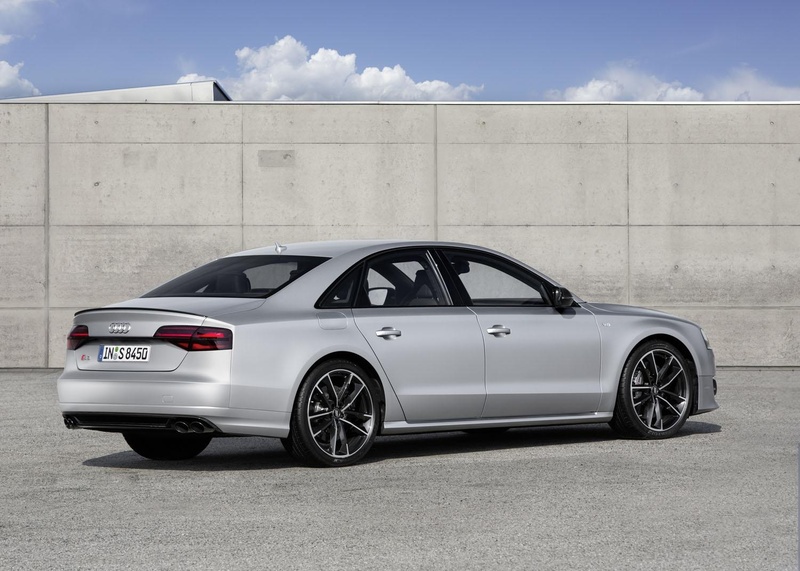 The model in question is coming with some additional features over the current S8, like the new adaptive sport air suspension, torque vectoring rear differential or dynamic steering system. 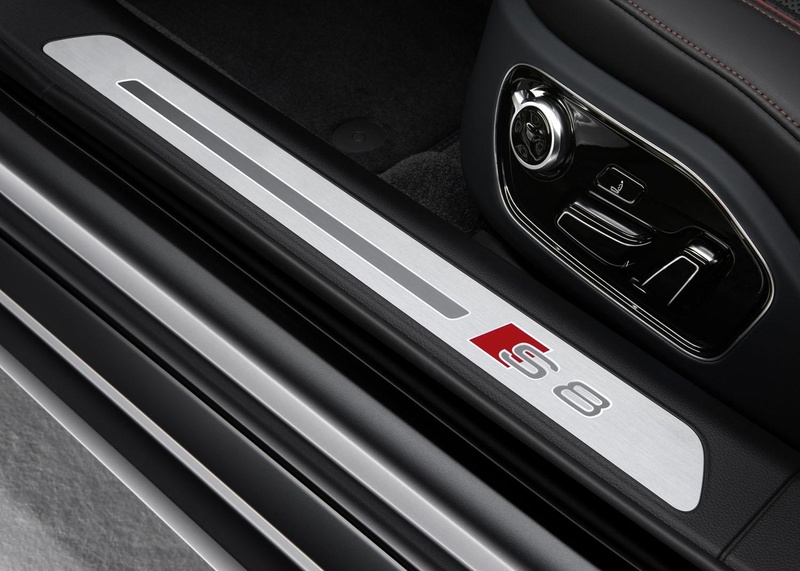 In terms of visuals, the S8 Plus is also gaining some new body tweaks such as the silver mirror caps, rear spoiler with the same body color, or the 21-inch alloys. 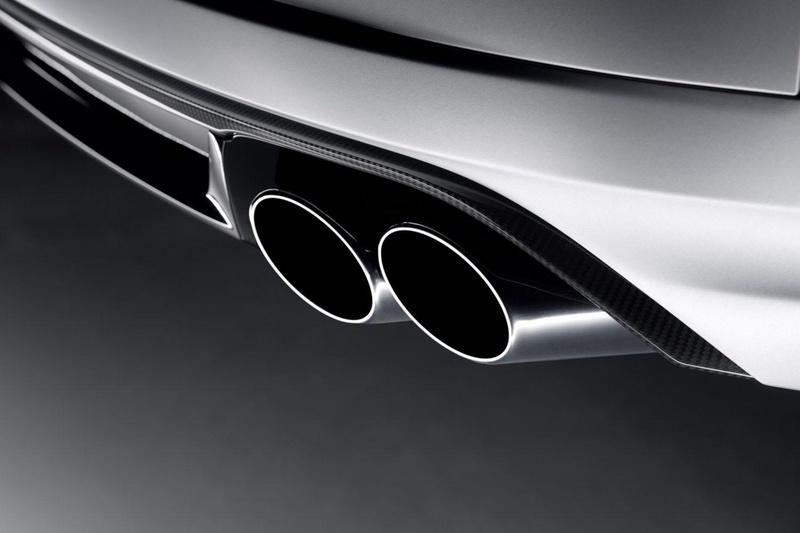 Those who prefer a fresh feel, can also choose the Black Optic package, adding carbon fiber components on the mirror caps and rear diffuser. 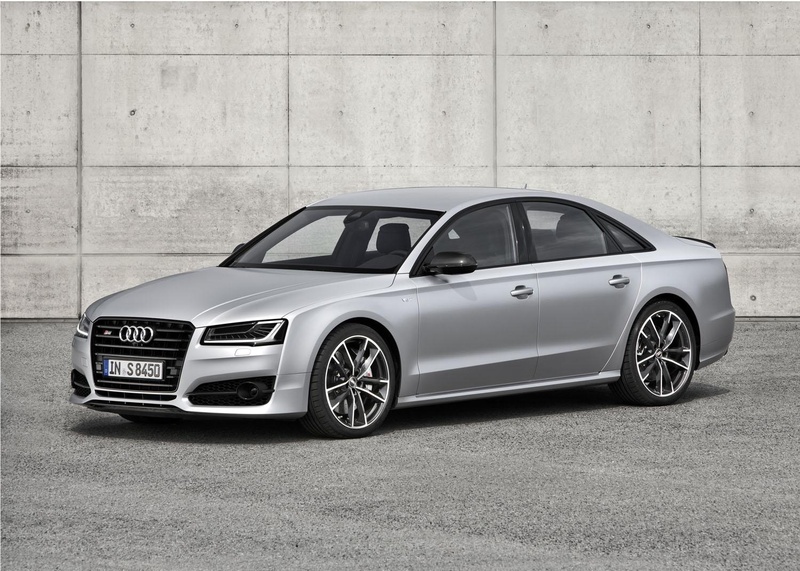 Under the hood, the 2016 Audi S8 Plus will sport a high-performance 4.0-liter V8 unit, with 605 horsepower and 698 Nm of torque. 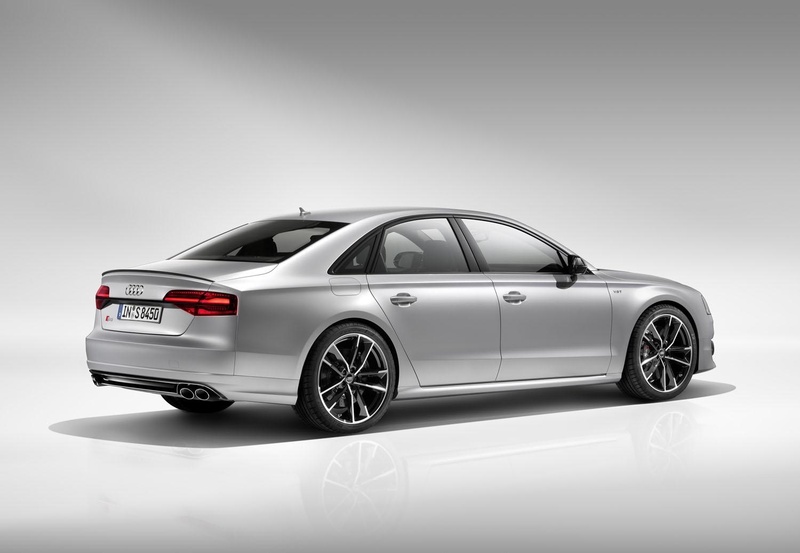 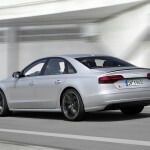 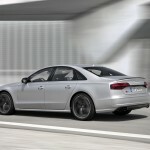 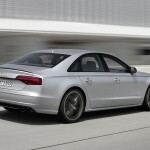 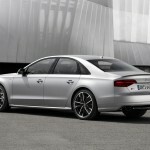 We are dealing here with 85 horsepower and 98 Nm of torque more than the current S8. 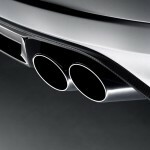 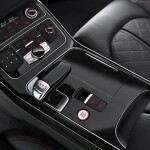 The spring from 0 to 100 km/h is done in a good 3.7 seconds, at an electronically limited speed of 250 km/h. 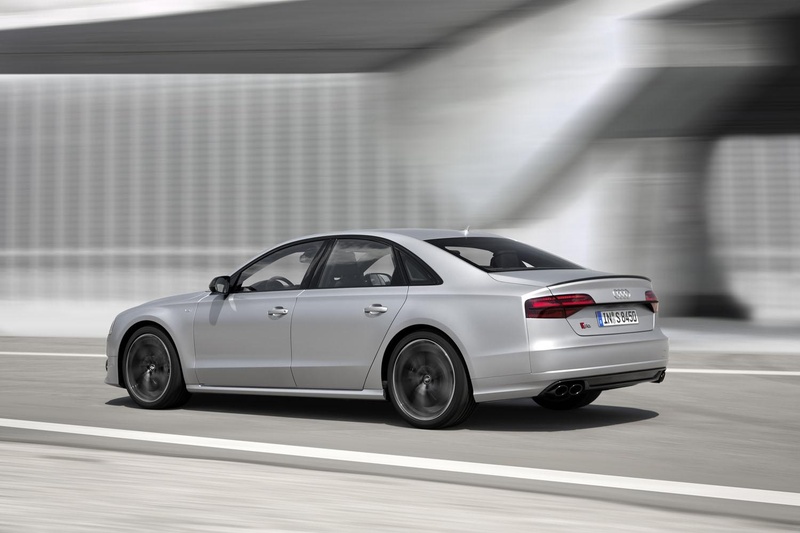 In case you want a higher speed and improved performance, then you can also choose the Dynamic package. 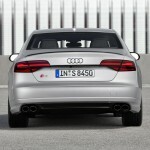 The price for this package will be revealed at a later date. 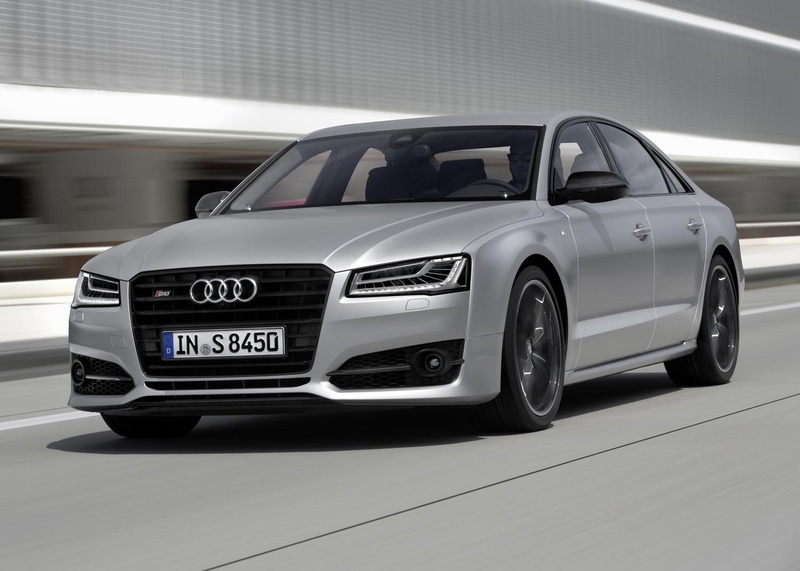 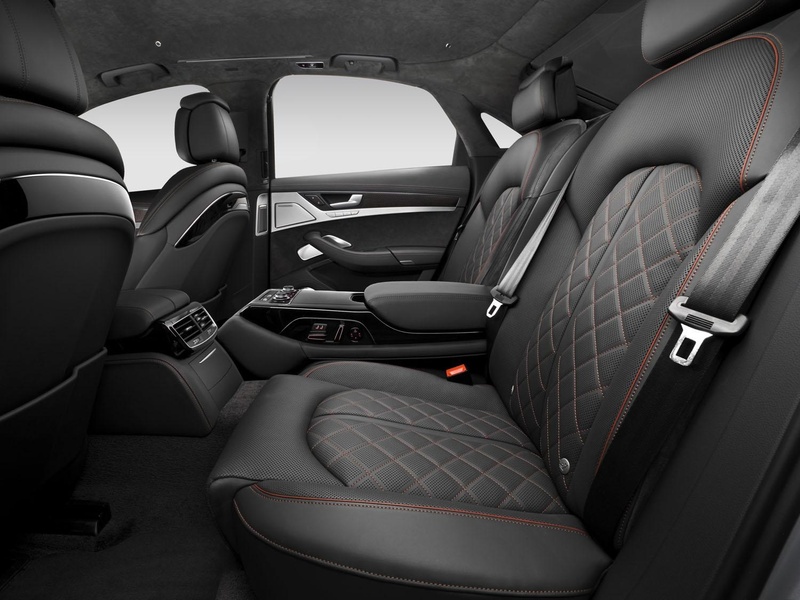 Tags:2016 Audi S8, 2016 Audi S8 Plus, Audi, audi s8, price, U.S.